I'm not going to lie, there is no point and I have to admit I feel a little ashamed. We have never had a first aid kit. 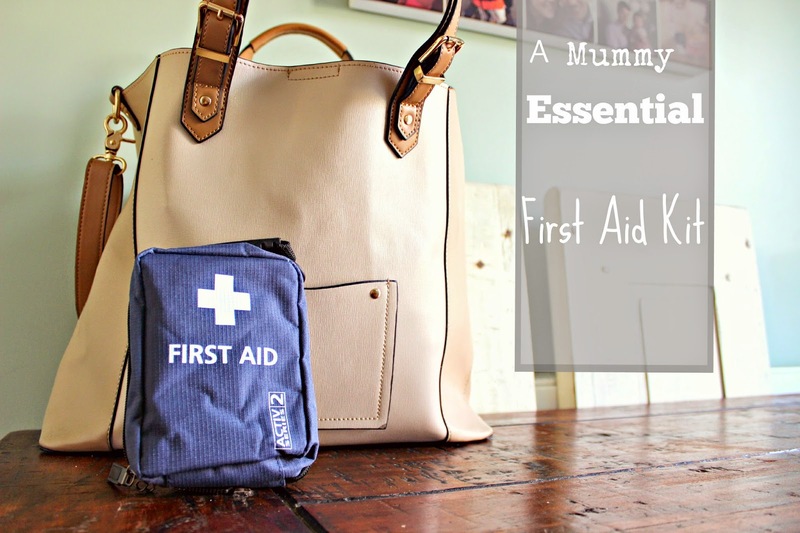 We were kindly asked to review a Kids First Aid Kit and felt slightly embarrassed that I haven't had one in the two years of Darcie's life! Of course we carry plasters, occasionally antiseptic cream but thats about as good as it gets! Last week Darcie had a pretty nasty fall, I wasn't with her at the time as she was with my mum, but when I saw her after work it did look a little sore. That's when I realised, now she runs walks everywhere, and she is a little clumsy (takes after her dad - sorry Jamie!) she is going to have a lot more cuts and bruises. Its a part of childhood, there is no point wrapping them in cotton wool - just except that it is inevitably going to happen. But be prepared. 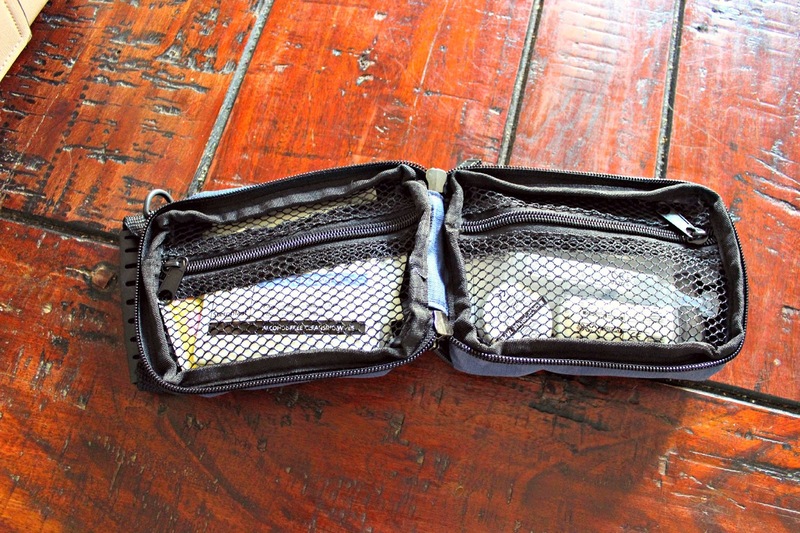 What I love about this kit it that its nice and small, so easily fits in your handbag or changing bag and cottons everything you may need. I'm hoping we won't need to use it anytime soon, at least now I feel safe in the knowledge that if anything does happen, we are prepared! 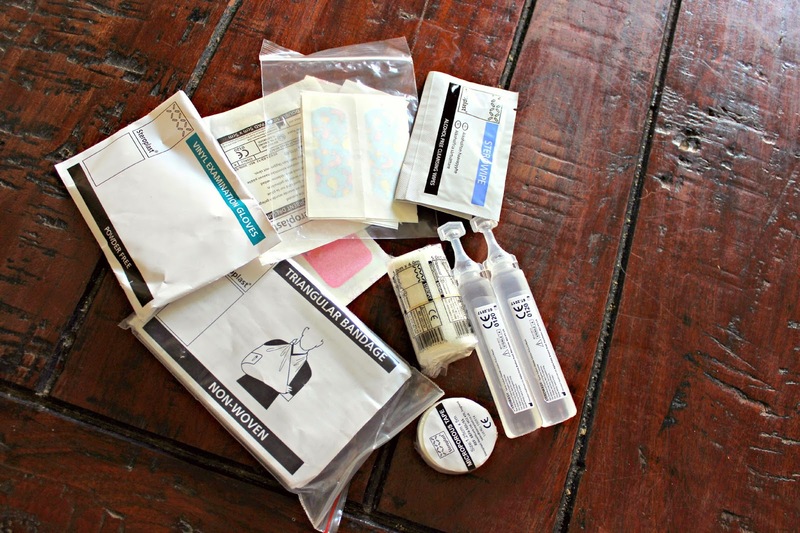 Do you keep a first aid kit handy when you are out and about?